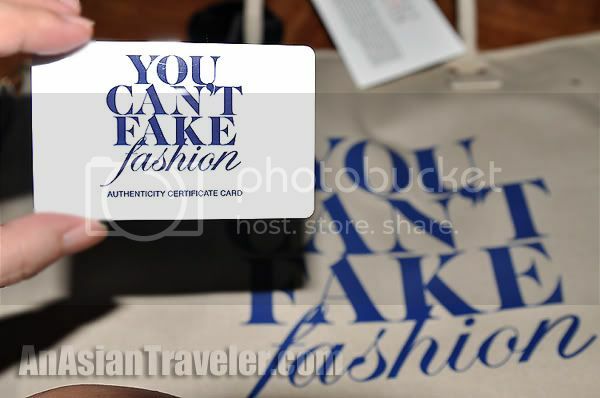 As I have mentioned in my previous post the "You Can't fake Fashion Bag" was launched to raise awareness against counterfeit goods. We all know that counterfeiters are thieves because they steal company's intellectual property rights and don't pay taxes. 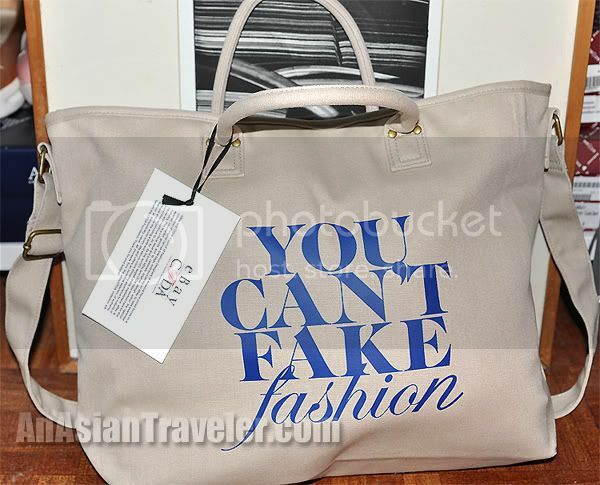 Speaking of counterfeit, I'm not fascinated with replica designer handbags. 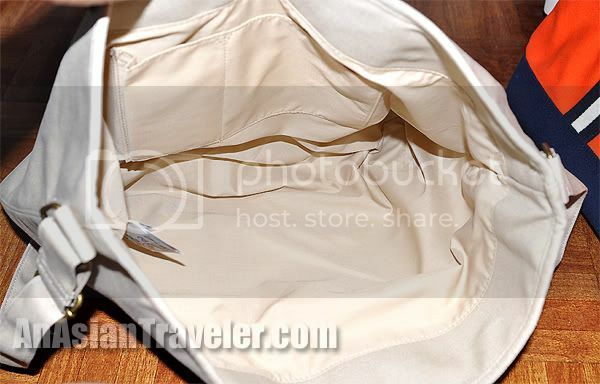 I would rather buy unbranded bag than shell out hundreds of pesos for fake purses. Carrying a fake bag is like showing off and giving a false impression. Not only these are made from low quality materials with poor workmanship, but buying counterfeit goods often contributes to human trafficking and child labor. Yes folks, these are the alarming truth. We really should take into consideration the bigger picture here. Being stylish or fashionable does not have to be expensive. If you have a restricted shopping budget, there are plenty of chic-looking unbranded bags and authentic pre-owned bags available in the market at a much affordable price tag; you just need to choose the one that really suit for you and your personality. that cfda tote bag is a must have!! very pretty!